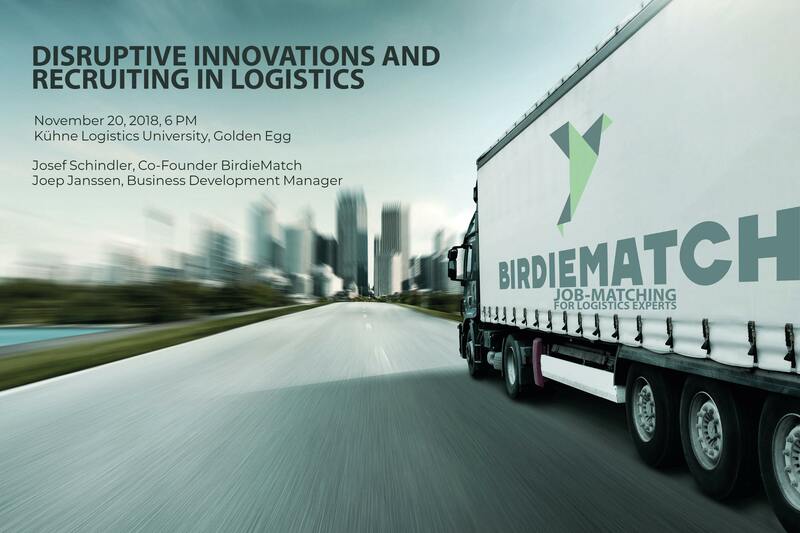 BirdieMatch: Disruptive innovations and recruiting in logistics - Kühne Logistics University Alumni e.V. BirdieMatch is the first real job matching portal for professionals and executives in the commercial sector. Its logistics job listings make the search for a job easier, quicker and cheaper than ever before. More than 500 matching criteria, based on many years of logistics expertise, ensure goal-oriented candidate proposals. BirdieMatch is therefore more efficient and successful than any other job matching portal. What makes a logistics job a dream job; what makes a job seeker a dream candidate? With over 18 years of experience, especially in logistics, BirdieMatch knows what is important in a successful and happy working environment. the company knows the specifics of the industry and which criteria are important for logistics jobs. Whether it’s logistics, freight forwarding, air / sea freight, land transport or CEP: Where do you feel at home? Where do you want to go? Take a look at your skills and job ideas. Birdiematch matches the right logistics job offer to you! Dispatcher, Expedient, a wide range of warehouse positions, Branch Manager, Supply Chain Manager: Its logistics marketplace is utilized by a great variety of people, from career-starters to specialists and executives. What they have in common is their dedication in the fields of logistics, freight forwarding, transport or CEP. Dozens of companies are using BirdieMatch already! You have the opportunity to start and/or continue your career with some of the leading companies in the industry. Learn more here. Free limited Premium Accounts only for participants! Each participant will be granted a free Premium Account for 6 months at an individual value of 155 EUR. Don´t miss out on this great opportunity to start searching for internships and full-time jobs! 2) Joep Janssen (KLU alumn class of 2017): Joep works for BirdieMatch as a Business Development Manager. Learn more about Joep´s career path here. Learn more about BirdieMatch and join an online tour explaining to you how to use BirdeMatch here. Do you have questions or comments about the event? Feel free to reach out to us at any time! 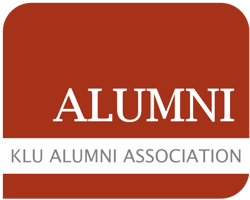 Drop us a line to recruit@the-klu.org, dial 040-328707-131 or visit us at the CDO (Career Development Office). Dowload the flyer Flyer BirdieMatch KLU 2018. 1) This event is free of charge and open for enrolled students and alumni. 2) Your registration for the event is binding.